Nice Lake property, perfect to build. Additional Features and Amenities PRESENT USE: Residential Home Site. TOPO/FEATURES: Level, Sloping, View, Lake Site. EXEMPT: None. DRIVEWAY: None. 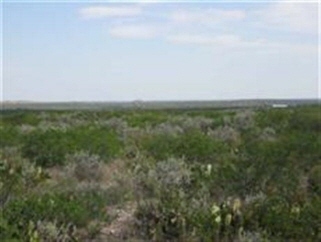 ACCESS: US/State Highway, Paved, County.UTILITIES: Telephone Available, Electric Available. IMPROVEMENTS: None. POSSIBLE USE: Residential Home Site. DOCUMENTS ON FILE: Legal Description - Lot 2, Blk. 3, Devil's Cliff Ranch. EASEMENTS PER SELLER: None Known. SURFACE WATER: Lake View. SURFACE COVER: Native Pasture. ELEMENTARY SCHOOLS: Buena Vista. ZONING: Residential Single Family. AVAILABLE FINANCING: Cash, Conventional.